Cancer is lethal and deadly. Along with following the medications and chemotherapy, a patient should pay considerable attention towards the right nourishment to ensure that he/she can put up the fight in a stronger way. Studies suggest that a good nutrition can increase the odds of survival of a person under the attack of this lethal health condition. Oily fish such as salmon, mackerel, and herring are rich with long chain Omega 3 fatty acids. These are powerful anti-inflammatory ingredients that possess the potential to lower COX 2 and its potential to trigger the inflammation of eicosanoids, the local hormones. Studies also suggest that these EFAs also possess the ability to revert the lengthening process of telomeres that quite often get affected due to cancer, thus hampering with DNA structure. Fish oil also contains vitamin A, a prominent antioxidant that possess the potential to lower the risk of breast, colon, and prostate cancers and avert chemotherapy induced cachexia. 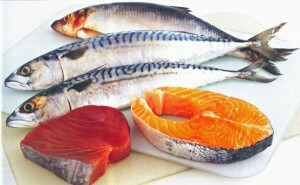 These fishes also give you vitamin D, yet another established anti-cancerous agent. The carotenoids such as beta carotene present in this bright orange hued veggie transforms into vitamin A when body initiates a request for the same. 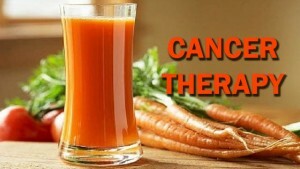 The anti-cancerous benefits of carrots have recently been in the limelight after a person shared experience on how including carrot juice in her diet helped in eliminating cancer from her system completely. You can even mix carrots with apricots, sweet potato and cherries and blend into a delightful concoction to reap the benefits. 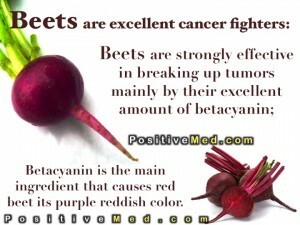 Apples, beets, and ginger can also blended with carrots to boost their anti-cancerous potential. These bell peppers are touted to possess vitamin C higher than oranges. Vitamin C is an antioxidant that has the power to eliminate toxins from your body and pep up your immune system. Studies suggest that incorporating 2 to 10 grams of vitamin C in your diet can help up put up a more stringent combat with cancer. You get about 250 mg of this vitamin from both the peppers as against a 65 mg from orange. 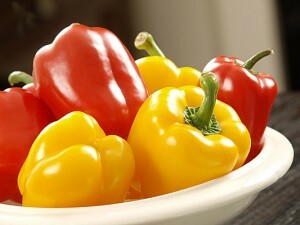 These peppers also contain carotenoids, yet another anti-cancerous element. 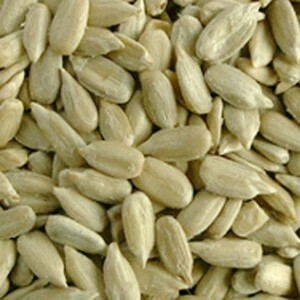 Loaded with vitamin E and zinc in abundance, these seeds help vitamin C function the right away. The healing potential is enhanced, thus easing prostate cancer. Just include 5 tbsp of these seeds a day in your diet to meet 50% of the RDA recommended daily dose of zinc. 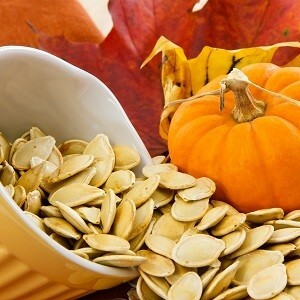 Include these crunchy delicacies as a part of your muesli for breakfast to reap vitamin E. 5 tbsp of pumpkin seeds a day give you 20 mg vitamin E, the quintessential cancer averting element. Vitamin E boosts the power of immunity system by eliminating the free radicals and the oxidative damage so induced. It also possesses the potential to curb the growth of cancerous cells, thus preventing and easing cancer. Selenium is a master cancer blaster. You need about 150 mcg in your daily diet to ease/avert cancer. 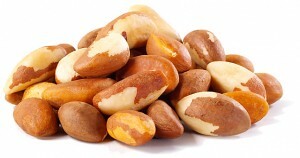 And, just 6 cracked brazil nuts are sufficient to meet your daily recommended value. They are good sources of essential oils and fiber too, both with promote longevity of lifespan. All the mushrooms, especially shiitake and maitake, are known to possess a wide array of medicinal properties, including their potential to give your immunity system a powerful boost. 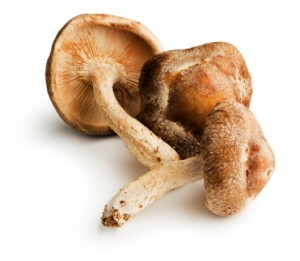 The mushrooms also possess the ability to lower the risk of a wide range of cancer and even stage a fight with cancer. Studies conducted in Harvard suggest that people who include an average of 8 servings of cooked tomatoes a week are known to lower the risk of developing prostate cancer by a massive 40 percent. It is also known to offer a strong shield against other types of cancer, including breast, cervix, colon, and lung cancers. 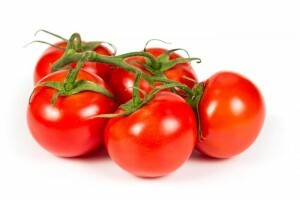 The lycopene present in these red, pulpy vegetables are the prime elements behind this anti-cancerous properties of tomatoes. 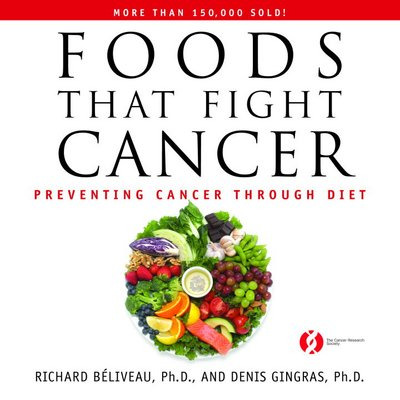 All the leafy vegetables are good for combating cancer, especially spinach. These are rich in folic acid that enable your DNA in its replication process. It also safeguards you from the harmful side effects of radiotherapy. The leafy greens also contain assorted B vitamins such as vitamin B6, niacin, biotin, and folate, all that can do wonders in fighting cancer. 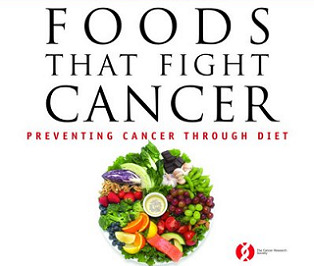 The benefits of leafy greens for combating cancer does not end here. They are adorably filled up with sulforaphanes, the immensely strong epigenetic agents that improves your odds of survival from colorectal cancer. They also improve the alkaline levels of your body, thereby paving way for enhanced functioning of immune system and preventing further metastasis. 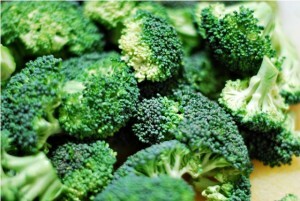 Broccoli, akin to its cruciferous cousins, are rich with fiber that enable flushing out of toxins in a very strong way. Plus, these veggies also contain galactose that bind with the agents that could otherwise damage the intestine. Broccoli also is a good source of indoles that possess the ability to modify and lower the functioning of estrogen, thus offering better potential to combat cancers such colorectal, brain, prostate, and breast. Garlic is a true gift from Mother Nature. Loaded with a wide assortment of various elements, vitamins, and minerals, this pungent vegetable has just goodness for mankind. Studies suggest that allicin present in garlic pods have the potential to avert cancer from spreading into other locations by cutting off the supply of blood essential for tumor formation. They also are rich antibacterial agents, which enable them to shield the body from the attacks of yeasts and microbes that arise after consuming antibiotics. The anti-inflammatory nature of garlic enables to eliminate the inflammation that seizes body while a person is under the attack of cancer. 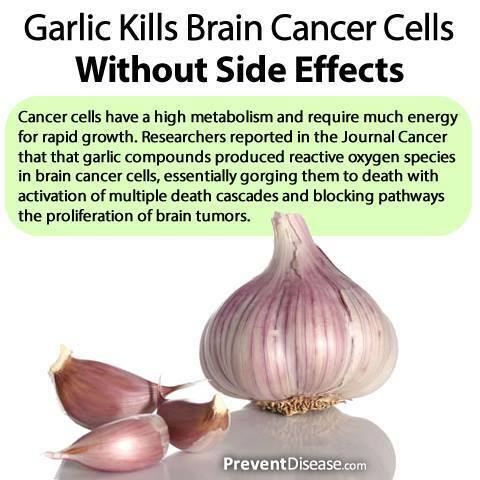 Just 3 cloves of raw garlic a day is enough to alleviate cancer. These deep, red root veggies are wonderful sources of anthocyanins as well as resveratrol. While the former elements have the power to kill the cancerous cells, resveratrol is known to possess potential to combat various types of cancer including brain cancer and blood cancer. Various pulses and lentils are rich in fiber, protein, and the phytoestrogens – isoflavones. These ingredients sit on the receptor sites within the cells, preventing estrogen induced cancers. Plus, the fibers such as lignans help in eliminating the free radicals, which when left untamed could induced oxidative damages. An increased level of oxidative damage, on the other hand, leads to cancers. The benefits of turmeric root and powder goes much beyond that adding glow to your skin. Rich with curcumin, these golden yellow hued roots are known to possess rich anti-cancerous potential. Studies suggest that curcumin contains the power to inhibit the development of various cancer types, including gastrointestinal cancer, breast cancer, lung cancer, and even skin cancer. It is also known to prevent breast cancer from spreading onto other locations. Studies also reveal that curcumin has the ability to repair DNA, that quite often is subjected to damages from radiotherapy and chemotherapy. You can either use it while cooking or dissolve ¼ tsp of turmeric powder in 250 ml water and drink this as the first thing on empty stomach to lower the risk of developing cancer. Studies conducted on the benefits of pomegranate for cancer suggest that the ruby red pearls of this fruit can do wonders in destroying the cancerous cells without harming the healthy ones. Rich with polyphenol, the ellagic acid variant, these red skinned fruits are well known for their antioxidant nature. The free radicals are eliminated and the oxidative damages are prevented. The evidences suggest that pomegranate helps in preventing breast cancer as well as skin cancer, specifically among all the types of cancer. 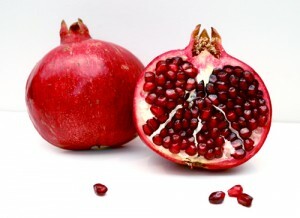 One glass of pomegranate juice or ½ a cup of the ruby pearls are sufficient to avert and eliminate cancer. The tiny deep blue hued fruits are well known for the benefits they bestow on humankind. Known as the super fruit of all time, they possess innate anti-cancerous properties too. Loaded with plentiful of minerals, antioxidants, and vitamins, these varieties of berries are treasure troves of rich phytochemcials that help in preventing and avert breast, prostate, and skin cancer. Ellagic acid present in these berries are known to posses anti-cancerous properties that enable the slowing down the growth of tumors, at the same time ensure that cancer triggers are destructed. Fresh blueberries are the best picks. 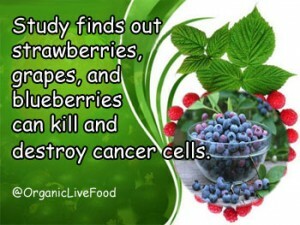 You can even blend them with cranberries and strawberries to boost the anti-cancerous power. Flax seeds are powerful vegetarian sources of omega 3 fatty acids. 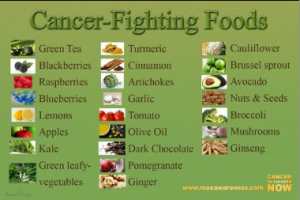 Plus, they also contain certain elements that are known to curb the growth and spread of various cancer types. However, studies suggest that its role is more prominent in cases of breast cancers. 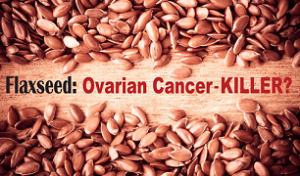 Being a rich source of lignin, flax seeds helps in safeguarding the cells from estrogen induced types of cancer such as brain, breast, and prostate cancers. The Omega 3 fatty acids present in flax seed forms a protective covering, thereby defending the onset of cancer. Mix a tablespoon or two of powdered flaxseed in your milk or yogurt for a tasty drink. 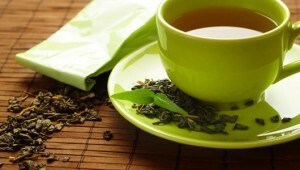 The goodness of green tea goes much beyond being an effective weight loss tool. Along with its fat burning potential, studies suggest that this antioxidant rich tea can also be used as a preventive shield against various cancer types, especially skin and breast cancers. The catechins present in green tea are responsible for shielding the cells from the DNA damage induced by the unharnessed free radicals. You can mix it with a tablespoon lemon juice laden with vitamin C to ensure better absorption and functioning of catechins. 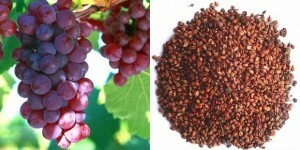 Grape seed extracts are rich with the prowess of inhibiting aromatase, which on the other hand, ensures that you are shielded thoroughly from the clutches of various deadly types of cancer, especially breast and skin cancers. Studies also suggest that these seed extracts are competent enough to restrict and curb the growth and metastases of cancerous cells. This aromatic spice is a treasure trove of assorted health benefits, including lowering the risk associated with the development of skin cancer. 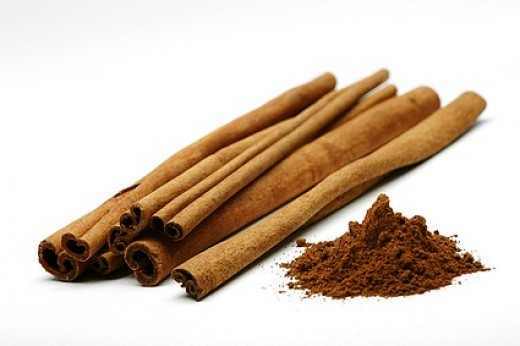 Loaded with anti-cancerous properties, cinnamon has the competency to block the protein that supplies blood to the cancerous cells and thus, inhibit the growth and spread of these infected cells. This spice also promotes angiogenesis, a process that curbs the growth and metastasis of tumors within human body. Start including these foods in your diet today, especially if you are known to have a higher risk of developing cancer. Along with that practice a healthy lifestyle that is affluent with a healthy food routine and a wonderful exercise regimen. Meditate regularly and keep yourself free from the clutches of toxins and free radicals. You are sure to be safe from cancer.